The new Exmoor Community bus commissioned in December 2015 is available for use on Exmoor by any Group or Organisation. It is an up to date asset supplied and supported by Somerset County Council to serve the whole of Exmoor. 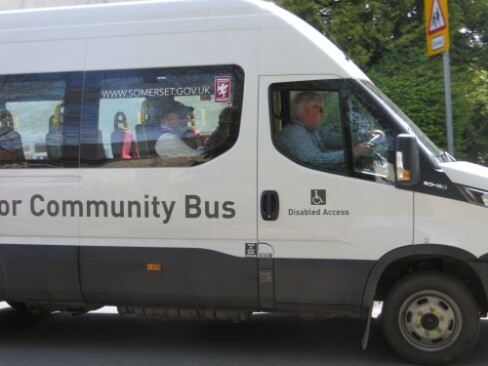 The Community Bus service is run by a dedicated group of volunteers who provide the administration and also the drivers, all of whom have received the training required for the use and operation of this EXMOOR ASSET. 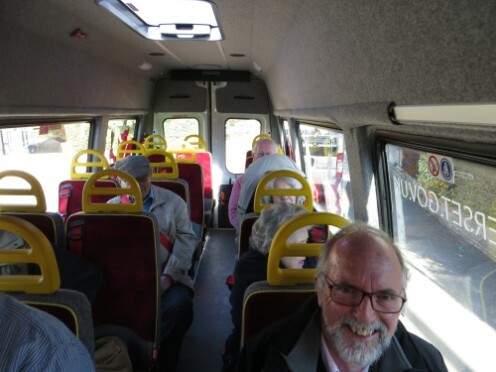 The community Bus is also called into service for major events on Exmoor such as the Iron Man and it is providing a link for elderly and sometimes lonely people from the hamlets and villages around Dulverton to attend local day centres.